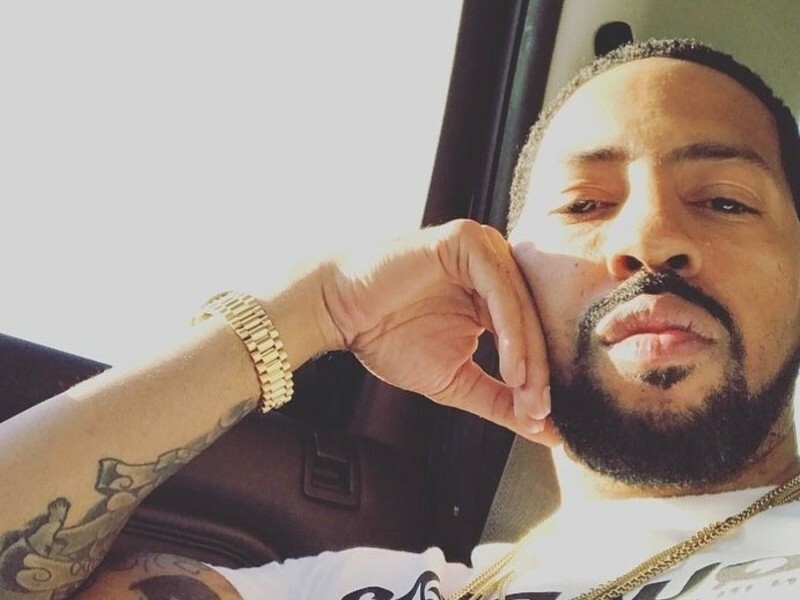 Roc Marciano won’t make fans wait long for his next album. 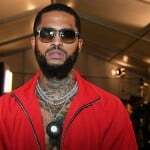 The veteran MC/producer unexpectedly announced his Behold A Dark Horse LP on Monday (September 17) and revealed it would drop exclusively on his site at midnight. “BEHOLD A DARK HORSE art by @domdirtee drops MIDNIGHT!!!! features from @bustarhymes @blackthought @knowledgethepirate777 production by myself @animoss @alanthechemist @qtiptheabstract Doncee and preservation,” he wrote on Instagram. Behold A Dark Horse is the follow-up to Rosebudd’s Revenge 2: The Bitter Dose, which dropped in March. It also won’t be Marciano’s last project of the year seeing that his DJ Muggs collaboration Kaos is due out in October. Marciano is handling most of the beats on the 12-track LP. Q-Tip, The Alchemist, Preservation, Doncee and Animoss round out the production. 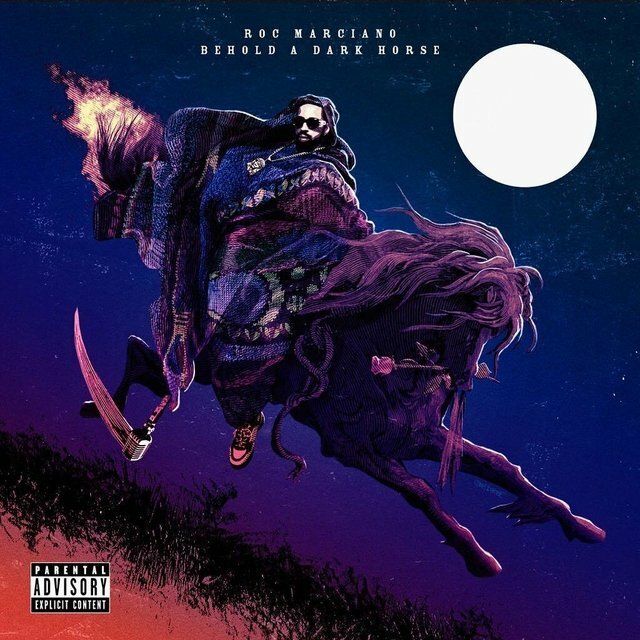 Check out Marciano’s Behold A Dark Horse cover art and tracklist below.